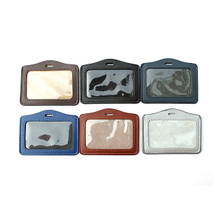 The custom badge holders is common in the hospital, school, office building, etc. 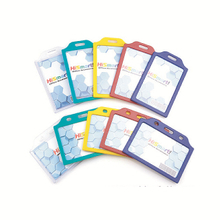 The custom badge holders can help organization or group organized in one place, can also help spread the name of company’s brand. 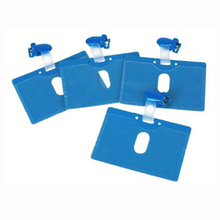 This is why every organization needs their own custom badge holder. 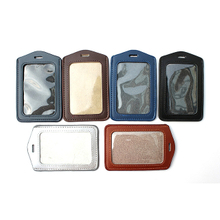 As a professional badge holders supplier in China, we provide customers with exquisite and novel custom badge holders, and they have different styles and materials. 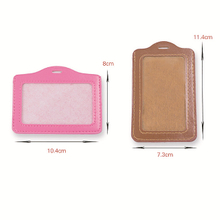 The custom badge holder includes belt lanyards and buckle, materials have PVC, metal, cow leather, polyester, PU leather and so on. 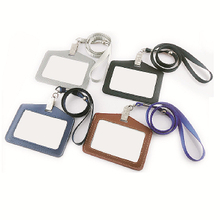 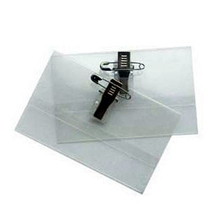 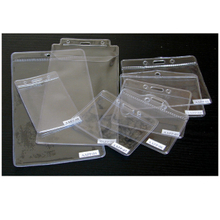 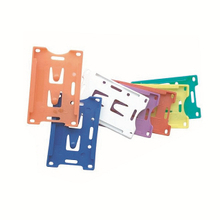 You can accord your organizational characteristics to select appropriate custom badge holders. 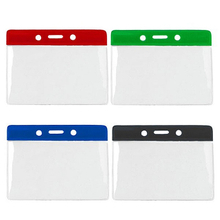 Now, in many companies, the custom badge holders is a standard essential thing, if you don’t want your company backward, come to us to choose a appropriate badge holders and we guarantee the quality of custom badge holders.